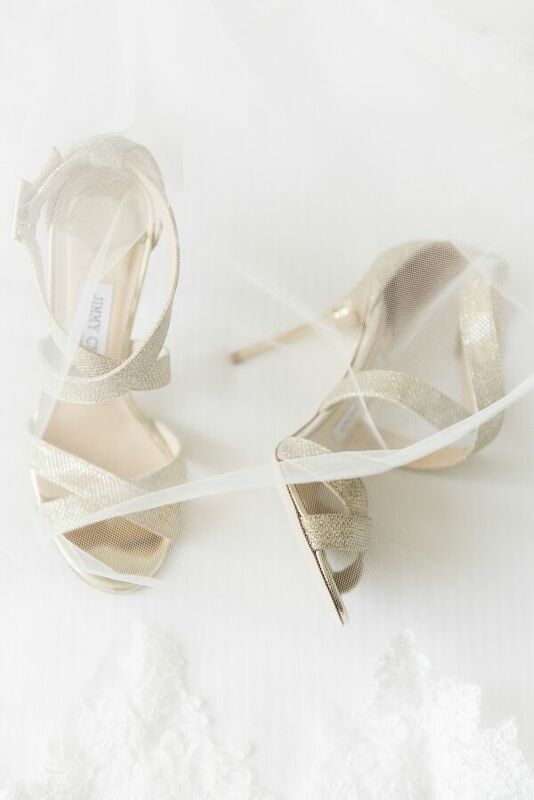 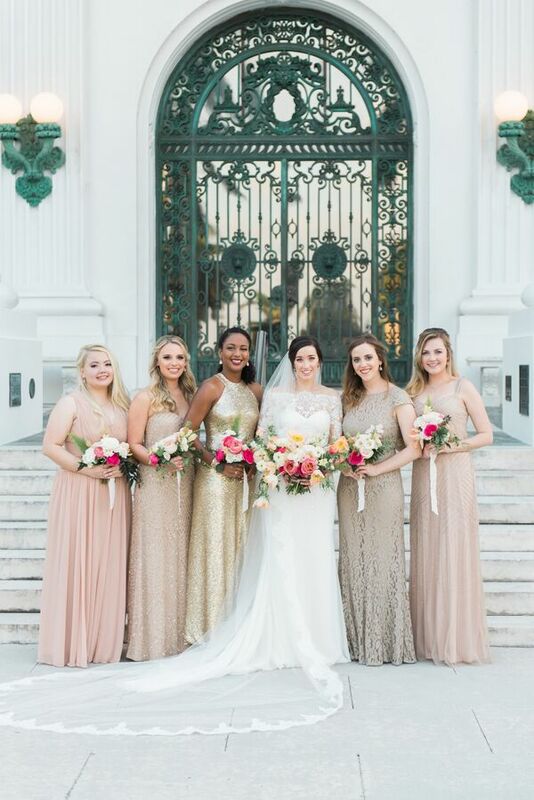 This gold Florida wedding is filled with so much gorgeousness we don’t even know where to start! 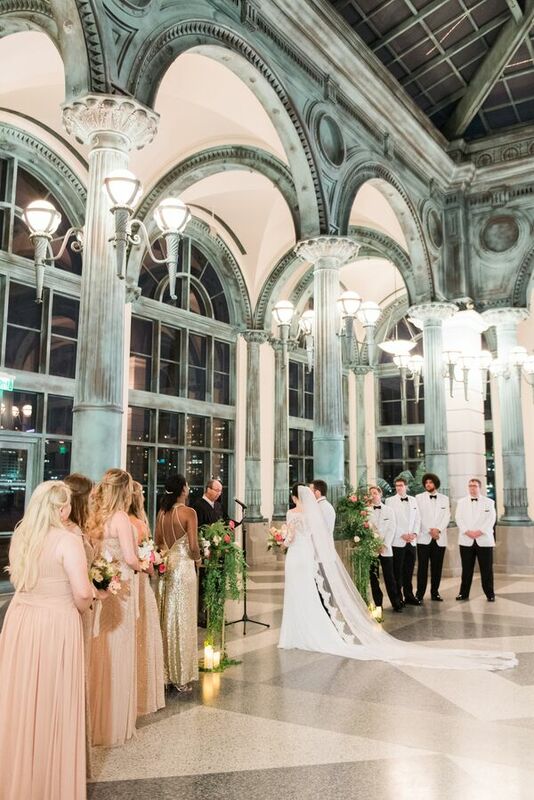 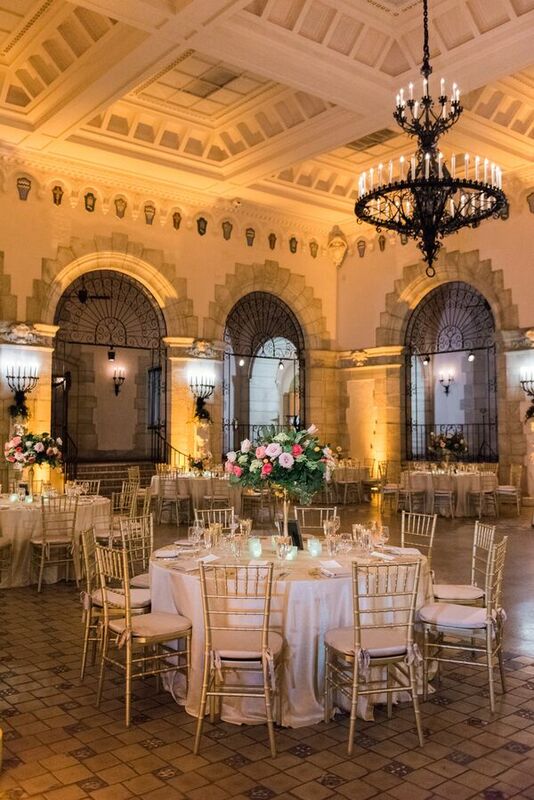 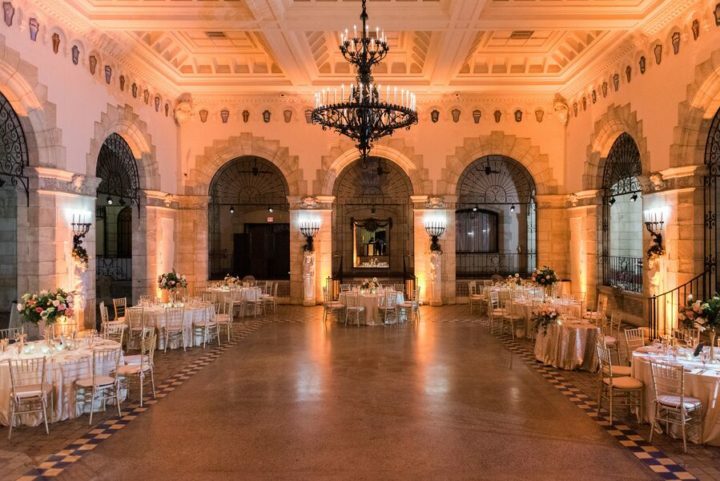 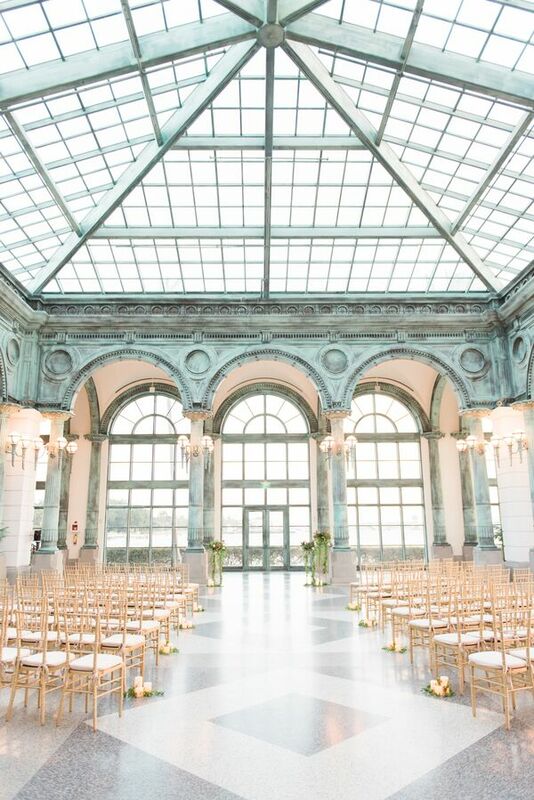 Palm Beach based photographer Shea Christine shot this romantic day at the sophisticated National Historic Landmark, the Flagler Museum, and the result is pure elegance. 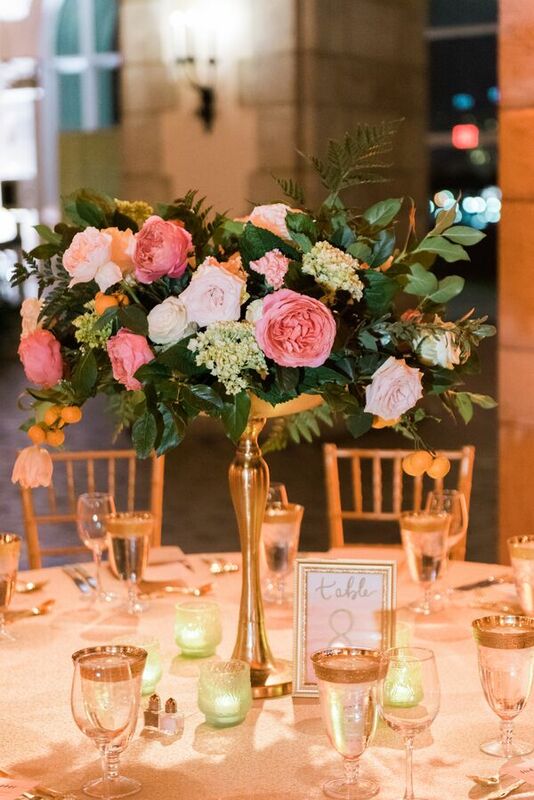 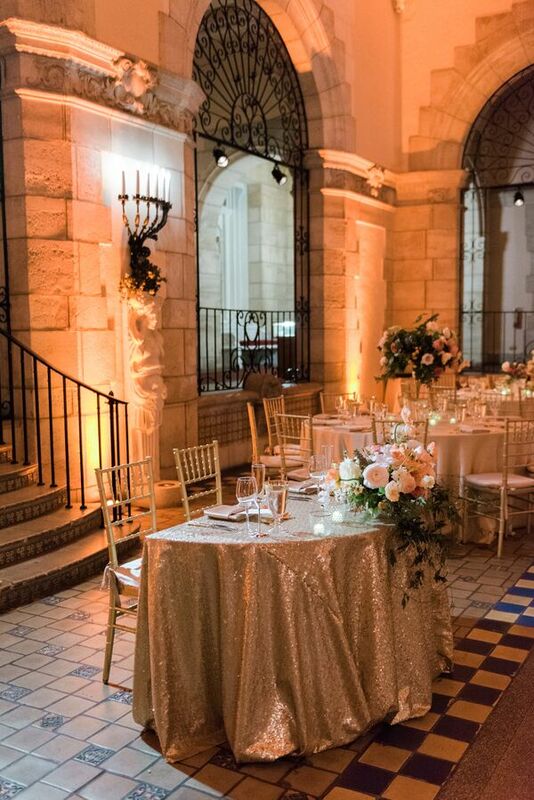 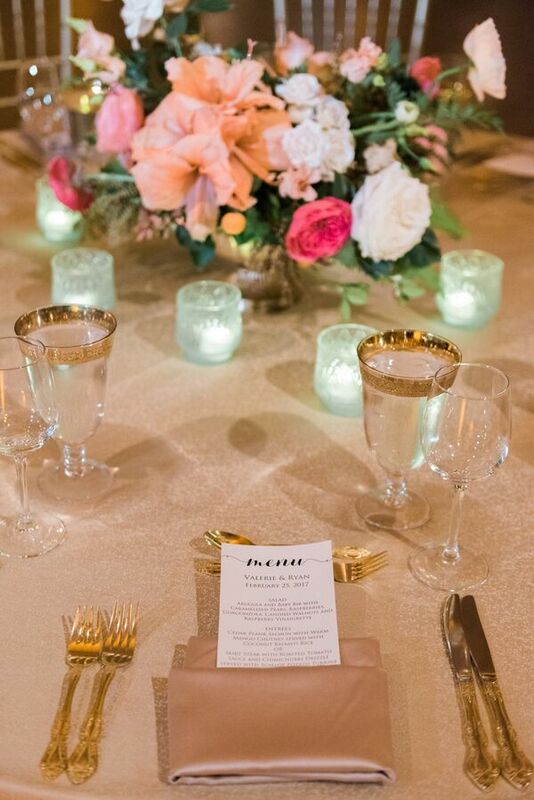 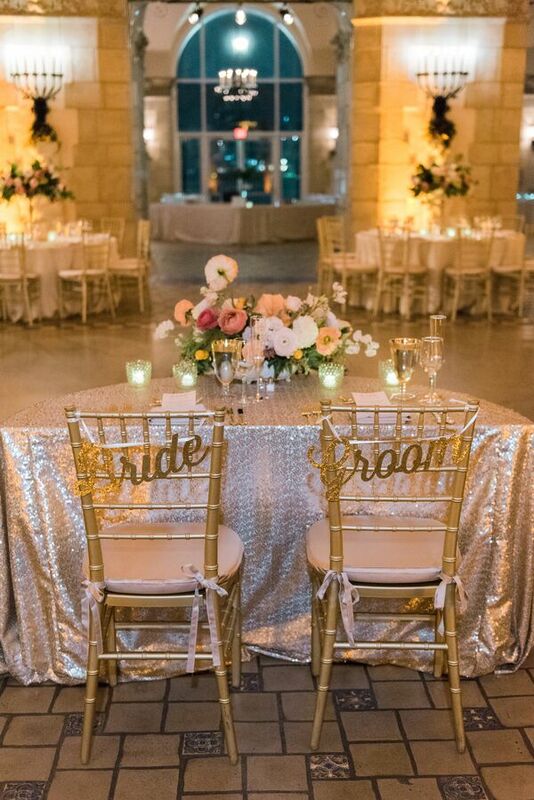 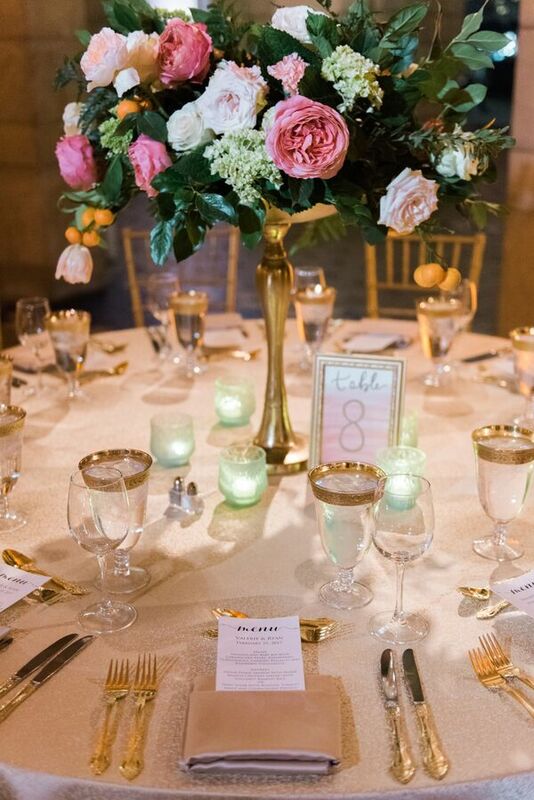 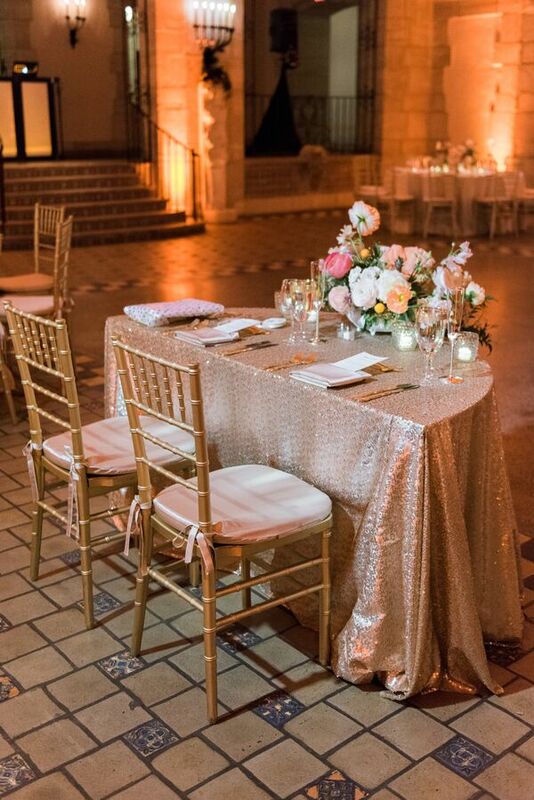 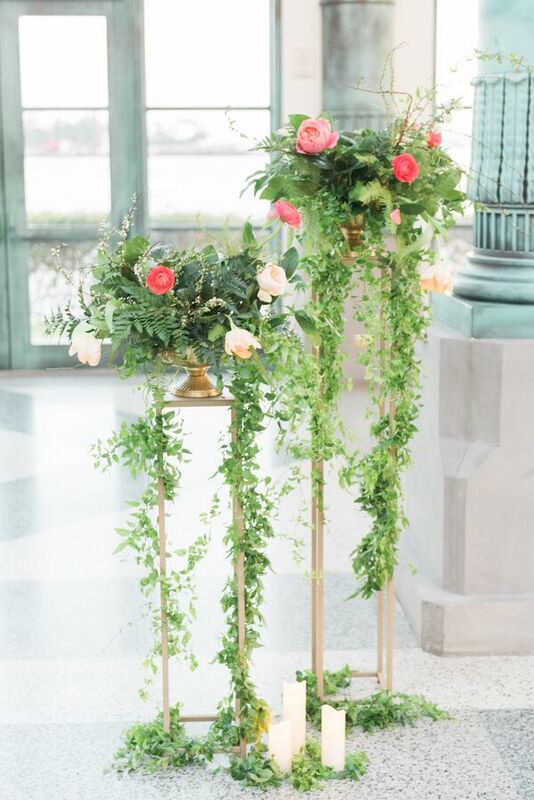 These wedding colors tied together so nicely with pretty spring colored floral designs from Port + Palm Co. complementing a classic gold reception filled with glitz and glam. 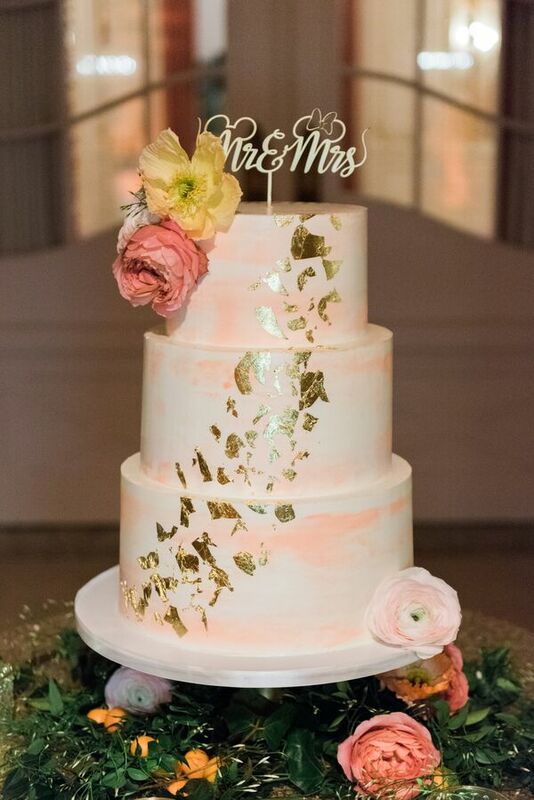 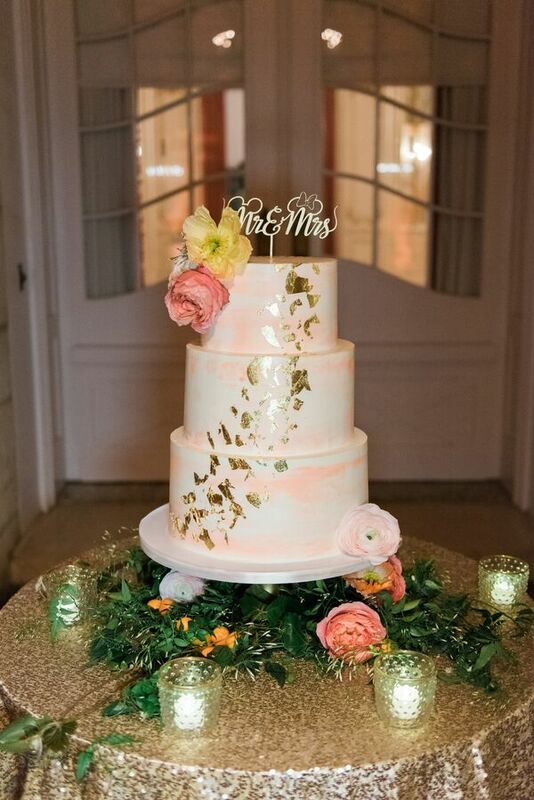 The star of the show has to be the breathtaking gold flaked wedding cake from Earth and Sugar — it looks too good to eat! 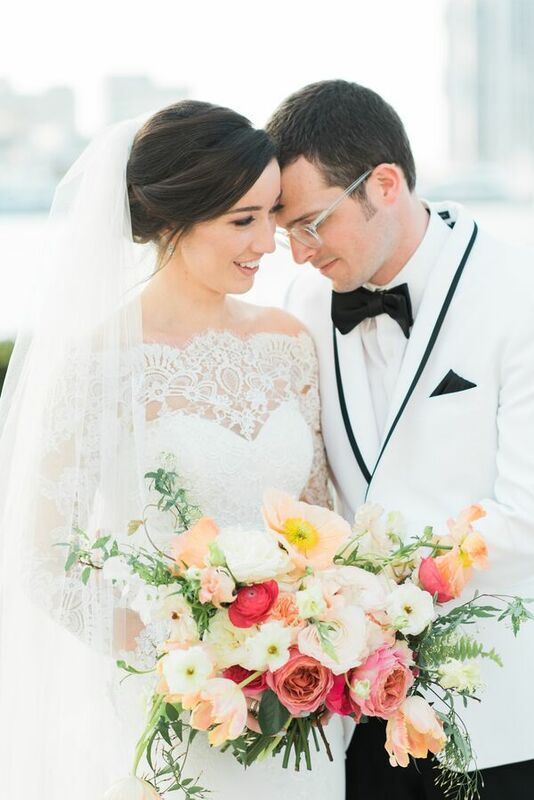 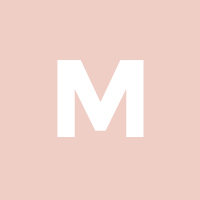 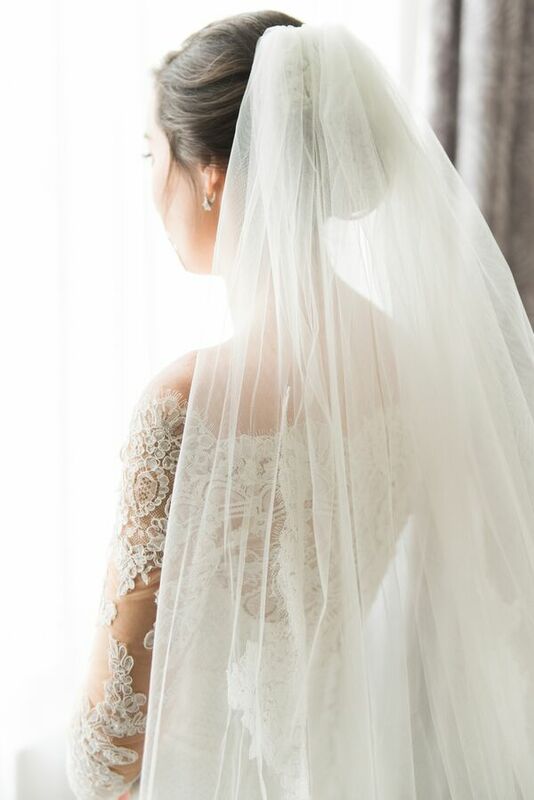 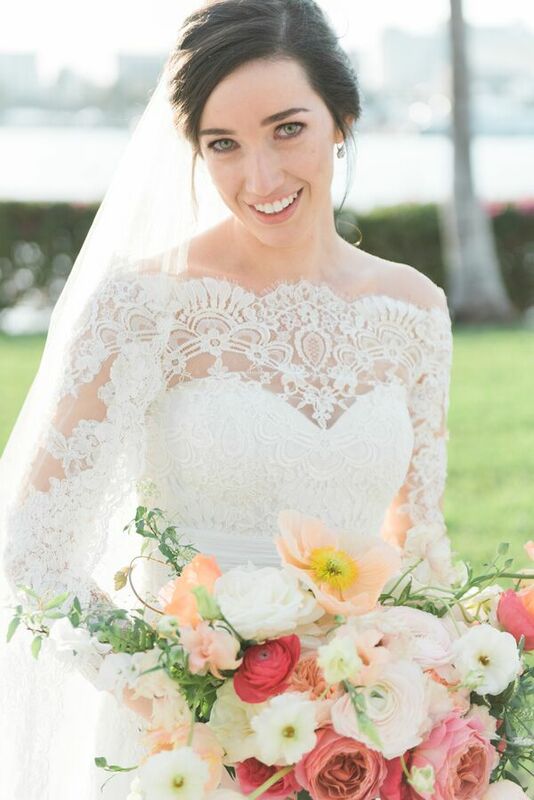 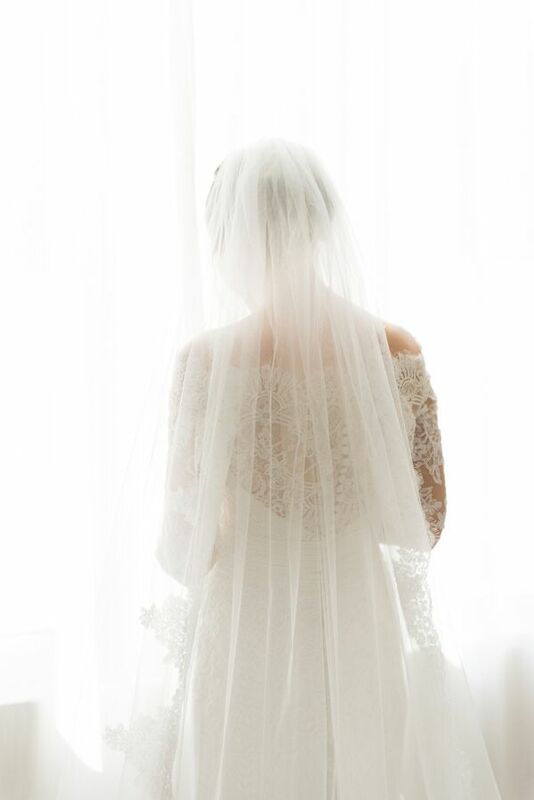 Get inspired by this beautiful Florida wedding!